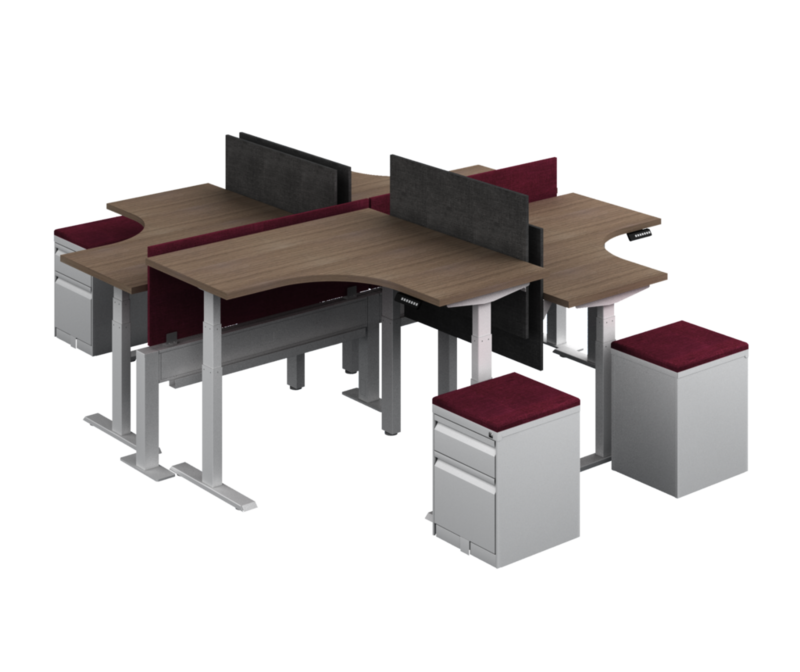 Adjustable Height/Sit-Stand Desks have become a popular solution for ergonomic work places. 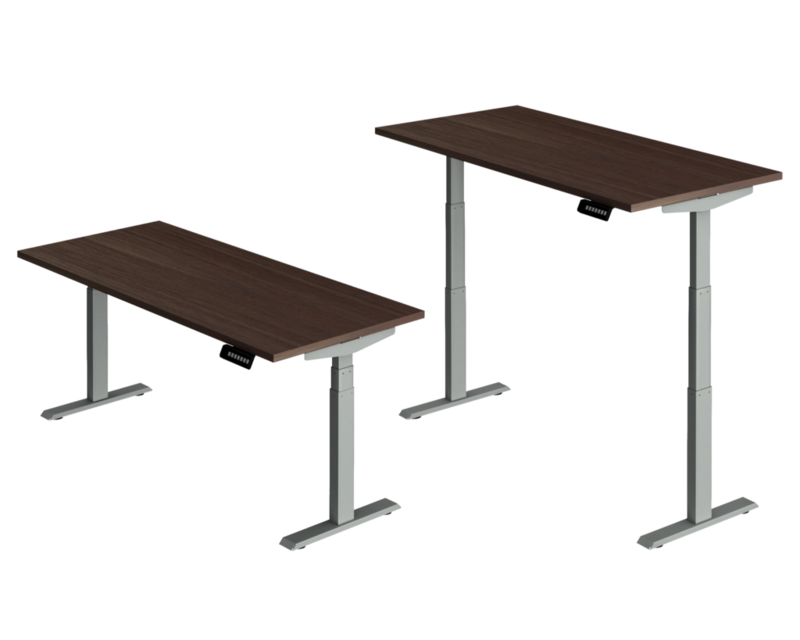 We offer commercial-grade manual and motorized adjustable height desks at high-end and budget-friendly price points. 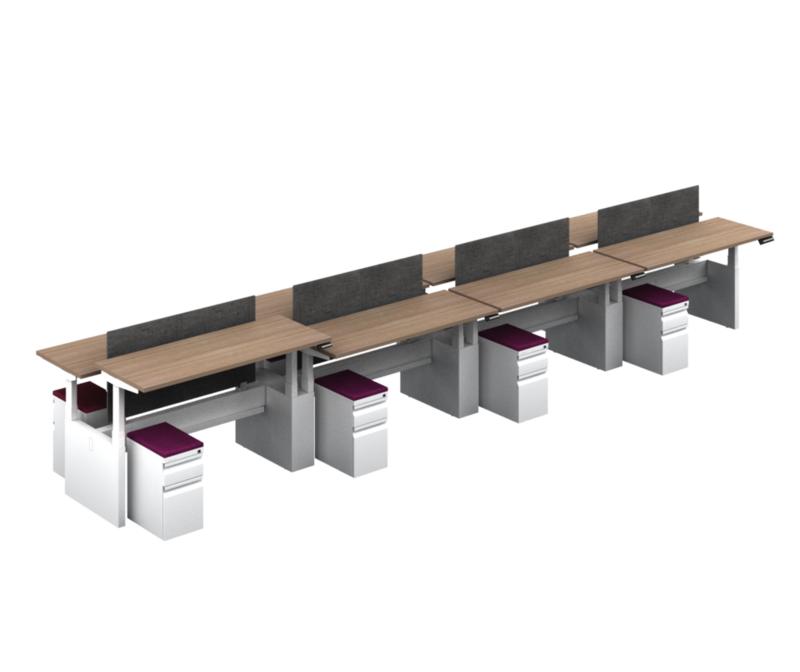 Below are a few examples of adjustable height desks, all of which are available in different colors/finishes and sizes. Our Michigan-based furniture professionals will help you select the best adjustable height desks for your workspace. Call or email to get started 248-533-0805, info@omnitechspaces.com.